Jurgen Klopp has warned Liverpool to beware of the threat posed by Christian Benteke when the title challengers face their former striker at Crystal Palace on Monday. 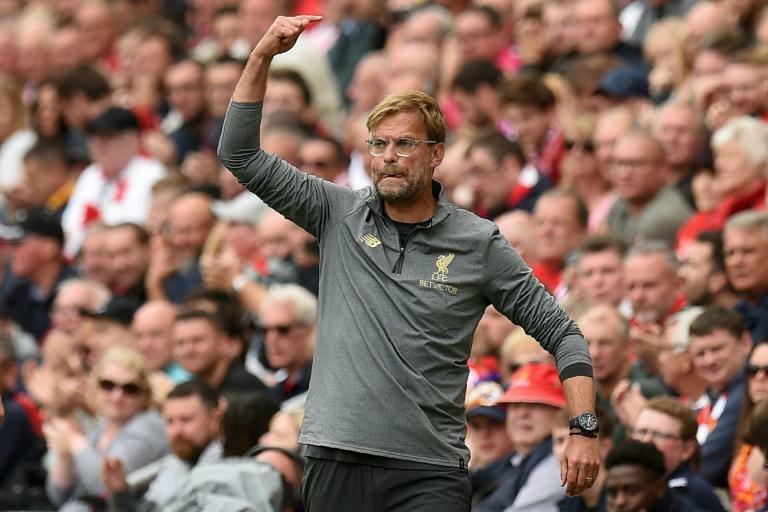 Klopp's side underlined their credentials as serious contenders for the Premier League crown with an eye-catching 4-0 demolition of West Ham last weekend. It was the perfect way for Liverpool to kick off their bid to dethrone champions Manchester City following Klopp's £160 million close-season spending spree. But Liverpool, who last won the English title in 1990, will have to surmount a wide variety of obstacles before they can finally get their hands on the trophy. And Reds boss Klopp believes an unheralded but potentially dangerous opponent lies in wait at Selhurst Park. 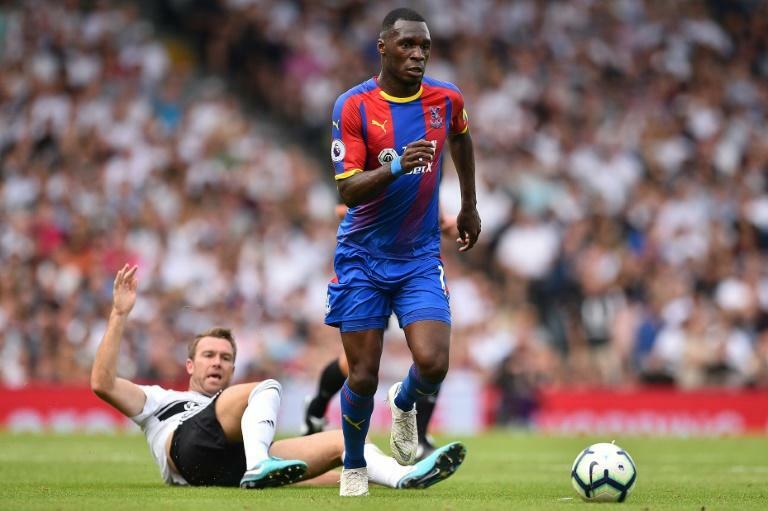 Palace have a habit of unsettling supposed superior teams who visit south London and the muscular presence of Belgian striker Benteke is part of that threat. Klopp inherited Benteke when he arrived at Anfield in 2015 but struggled to find a place for the big striker and allowed him to join Palace after just a year on Merseyside. The 27-year-old led the Palace attack in their 2-0 win at Fulham on the opening day of the season, sparking memories for Klopp of the day his brace beat Liverpool at Anfield in April 2017. "Everybody who thinks about writing Benteke off makes a big mistake, because his obvious skills are always there," Klopp said. "Even if he didn't score too often last season, he always has opportunities. "It's a big challenge to defend set-pieces when Christian is around. He will score goals this season, there's no doubt about that." Benteke isn't the only danger in the Palace forward line and Eagles manager Roy Hodgson believes he can build the team's future around the "talismanic" Wilfried Zaha. Ivory Coast international Zaha signed a new five-year contract with Palace this week after speculation he might join Chelsea or Tottenham. Zaha scored as Palace beat Fulham at Craven Cottage and Hodgson has challenged his 25-year-old star to become of the best in world. "We think very highly of him both as a person and a player, and he's got even a talismanic quality, being from this part of the world and starting his career at Crystal Palace," Hodgson said. Admitting his coaching team had fretted around Zaha signing new terms in the off-season, Hodgson said he has challenged the former Manchester United flop to step up another level this year. "He's very, very good; all players have got qualities of course, and there aren't many players who can literally do every single thing," Hodgson said. "But he scores top marks in so many aspects of the game, and when it comes to dribbling and manipulating the ball and going past opponents, I put him up there with the very best. "He did a lot for us last season with his goals and his assists and the way he played and we've tried to make it clear to him we need a lot more of that going forward."